Austin Weinberg LLB, graduated in law at Queen Mary College London University in 1969. 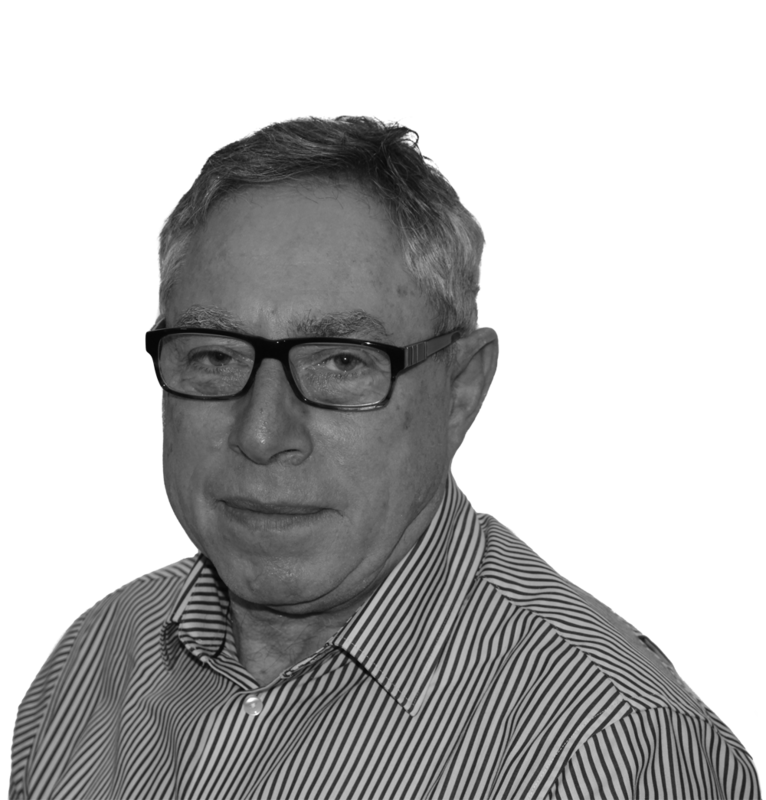 Austin has been in private practice as a solicitor since April 1972. He joined Protopapas LLP in January 2018 as a Consultant Solicitor. Austin has been instructed on various complex commercial/residential transactions such as the purchase of a portfolio of three properties (one freehold and two long leases) which were let to a well-known chain of restaurants; the sale of various restaurants by a high-profile restaurant chain; purchases of numerous restaurants often situated in well-known shopping malls; the purchase and sale of mixed user developments; the complicated sale of a reversion of a development comprising six houses and commercial premises pursuant to the exercise of an option by the long lessee of the commercial premises; sale of 10 commercial units to a well known high street shopping giant; remortgage of a buy to let portfolio in the sum of £16million; and many more.